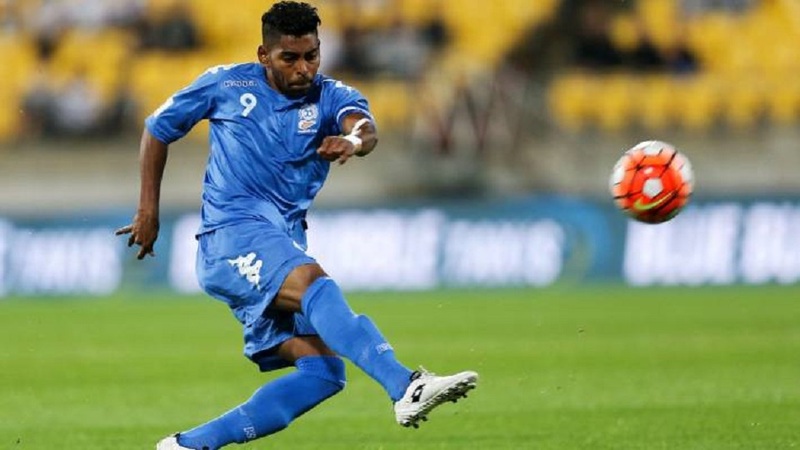 Fiji Football Coach Christophe Gamel says the inclusion of Fiji’ wonder boy Roy Krishna in the national squad will make a huge difference in terms of scoring goals. Krishna will be playing for the national side in its campaign against Mauritius in their FIFA International Friendly on Sunday. 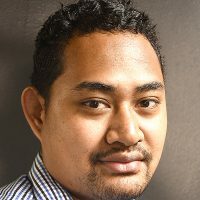 Gamel says he is happy to receive Krishna who is the final member of the Fiji squad. Fiji will meet Mauritius in its final FIFA friendly international at 3pm at Lautoka’s Churchill Park on Sunday.